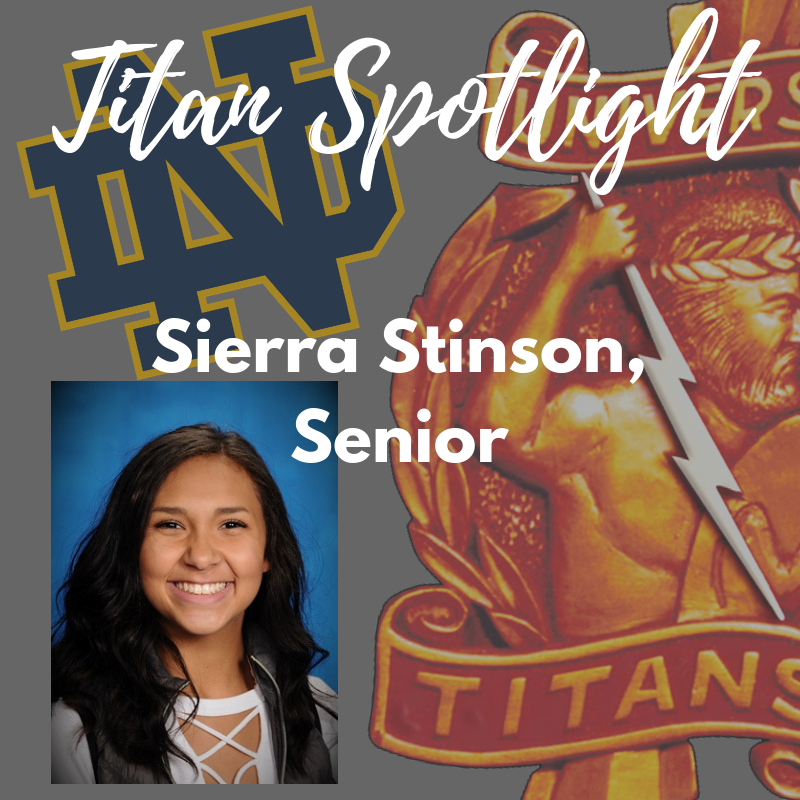 Congratulations to senior Sierra Stinson, who just earned a full ride scholarship to the University of Notre Dame. Between her academic prowess, leadership roles, debate experience, and volunteer record, it is no surprise to us that she achieved this success! Click the headline to access the NHS page with all pertinent information! Congratulations to all of our honor roll students. Keep up the great work! Yearbook Orders - Deadlines Approaching! Order yours before the prices increase!